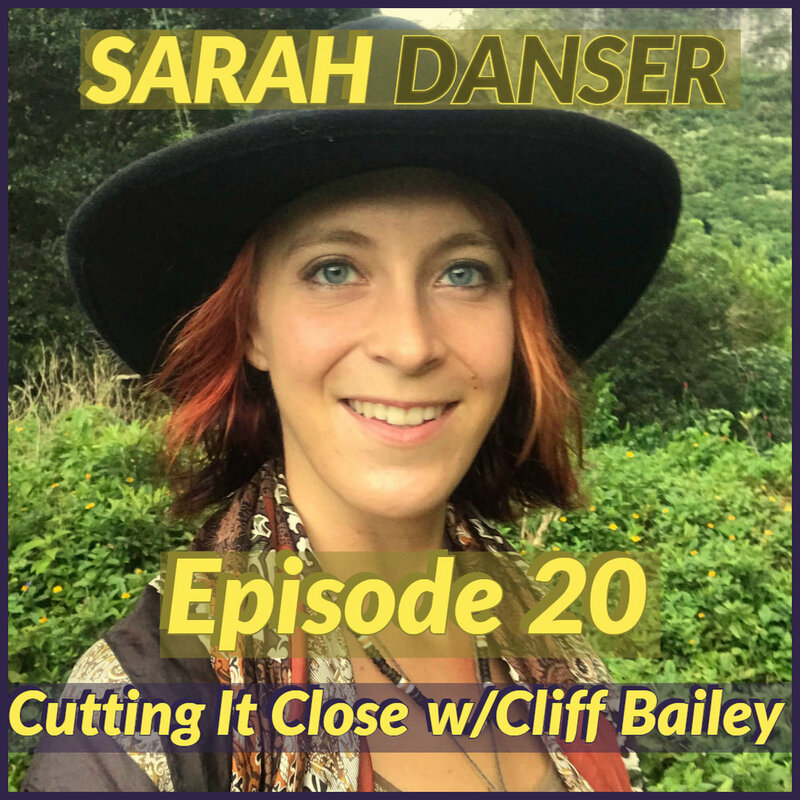 Sarah Danser of Naked and Afraid and Naked and Afraid XL invites Cliff onto her boat and talks story! They talk about her love of bugs, exploration and adventure, a harrowing tale of survival in a canyon with her father, and trying to find one’s self in this crazy modern world. This will most likely be the last episode for awhile, but stay tuned because you never know who’ll show up next! 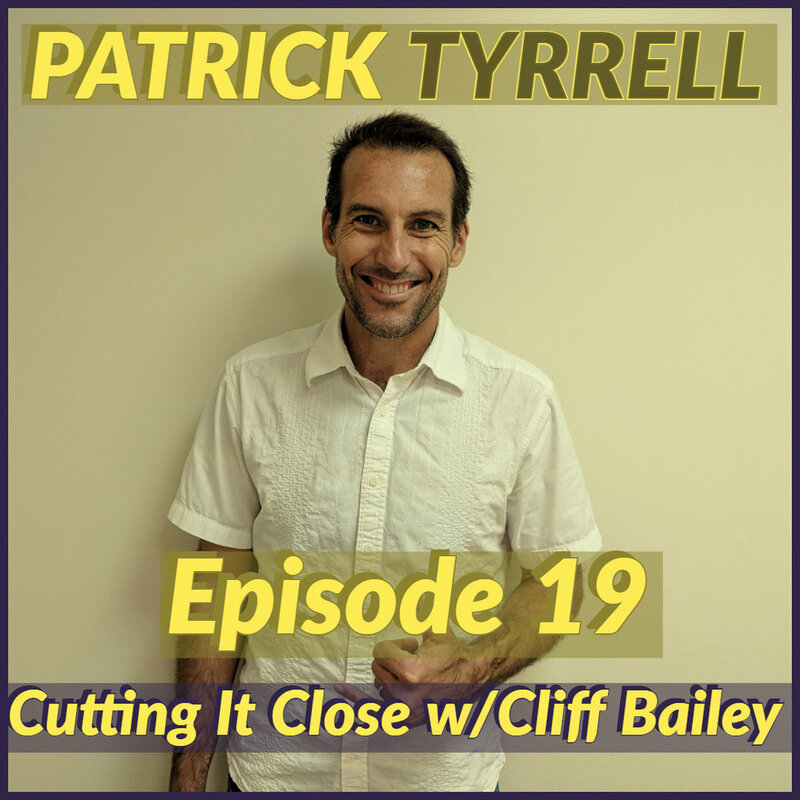 This week local actor/comedian/promoter Patrick Tyrrell cuts it close with Cliff! They discuss military service, Patrick's 20 years in the Marines, family life, balancing that with a comedy career, the comedy scene in Hawaii, his work as a comedy promoter, and his work in the acting biz! This week's episode features Cliff's sister from another mister, Fe Bailey! They talk about her life growing up in Venezuela, migrating to the U.S. (Hawaii by way of California), and her experience in filmmaking since her time in high school. 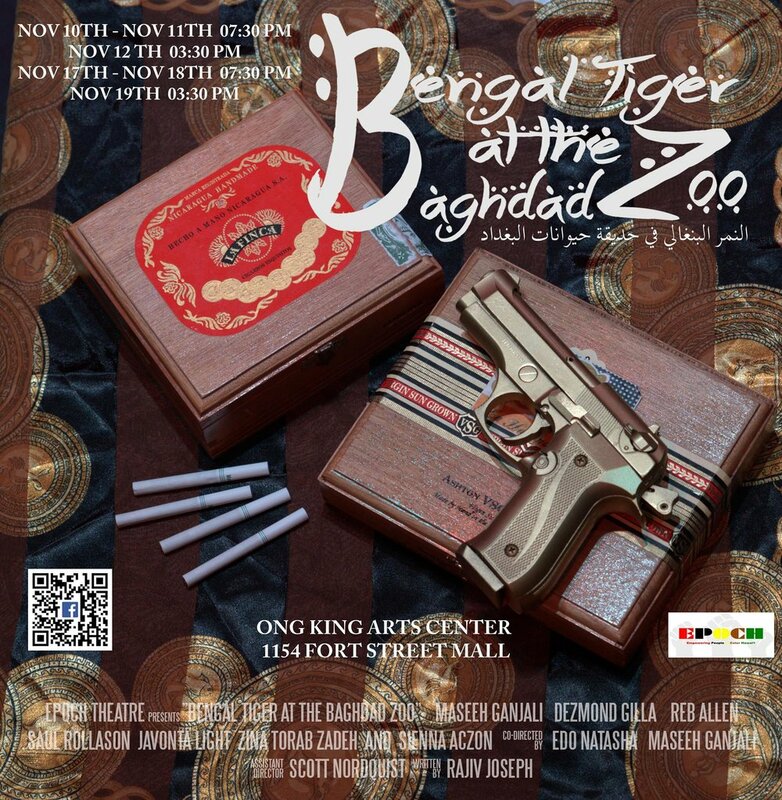 They also talk about how their paths crossed in an editing class at the Academy of Creative Media at UH-Manoa and how she wound up Assistant Directing the Return to Life production at the very last minute! Krissy Regan sits down with Cliff to discuss acting, filmmaking, family, and faith and how it all works together in life. The pod is BACK with episode 16 featuring the inimitable Wolf Lee Counsel. 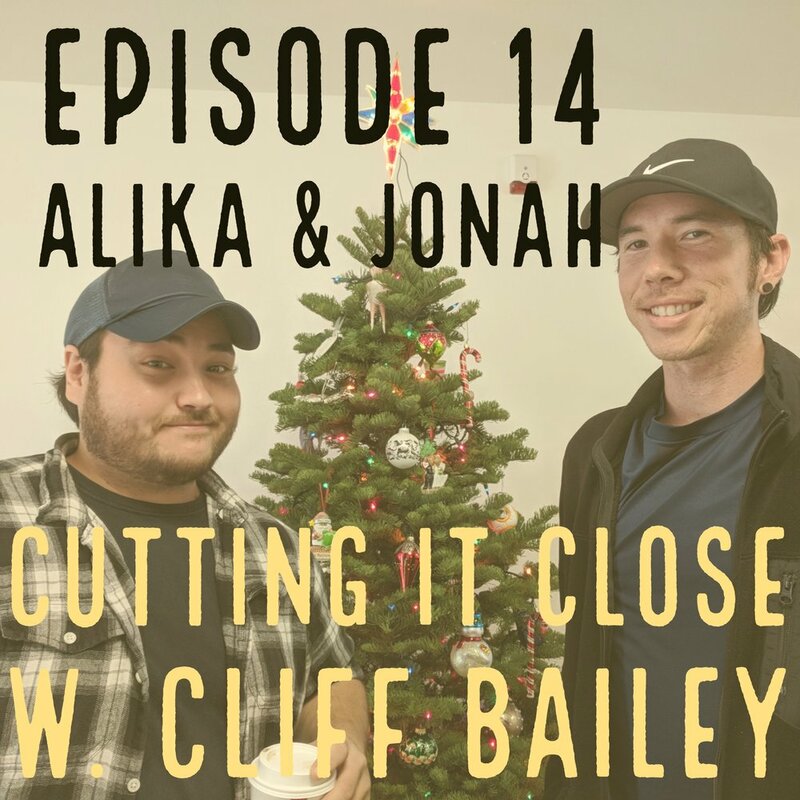 Wolf talks with Cliff about growing up in California, fulfilling his life dream of joining the Air Force, meeting the woman of his dreams, getting kicked out, picking himself back up, and ending up in the fantastic acting community in Hawaii. Local actor Jason Quinn CUTS IT CLOSE with Cliff! Cliff cuts it close with Alika Maikau and Jonah Okano, writer/director and co-director of the upcoming short film, "Mauka to Makai." Cliff cuts it close with local filmmaker/stage director Edo Natasha! Cliff cuts it solo, reflecting on life as he approaches the ripe old age of 37! This week Cliff sits down with local filmmaker Jeff Orig of Orig Media and Entertainment! They talk about how he got into filmmaking with his own business, his time at VidCon and in L.A., and where to go from here! This week Cliff sits down with U.S. Army veteran Jason “BOOM!” Scott. They talk about life after the military, entrepreneurship, and what it takes to make it in the world today. Kreighton Long – Army veteran, future high school educator, historian – sits down to chat with Cliff about his time in the military, regional accents, religion, Star Wars, and much more! Quickie episode talking about the RSS/iTunes feed wonkery last week, getting The Golem’s Curse done, and upcoming episodes.